- TweakScale - Rescale Everything! A mod car called 77I-Porsche 911 1965 1.1. 1.1 update: included fuel tanks in the front of the car for better mass distribution. 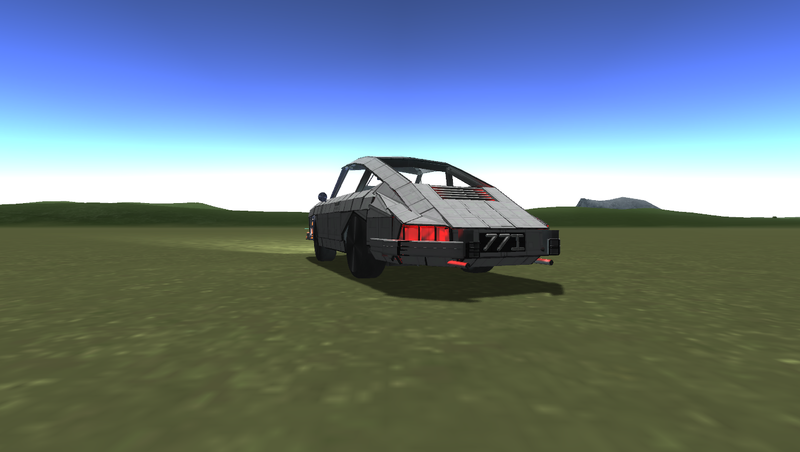 Fixed a tweakscale bug, increased engine power, changed head lights a bit. Uses my turboshaft engines but since the blowers are scaled down, this is no stellar performer. Still, it’s fun to drive. A & D is for steering. Just activate the engines and go full power, then select 1 & 2 for driving forward/reverse.